The rules that govern retirement plans are voluminous and complex. The Pension Protection Act, passed in 2006, is just one of many laws that apply, and it is over 1,000 pages long. The Department of Labor’s regulations on fee disclosure clock in at another couple hundred pages. With so much to keep up with, it is usually a question of “when” not “if” a plan correction will be required. 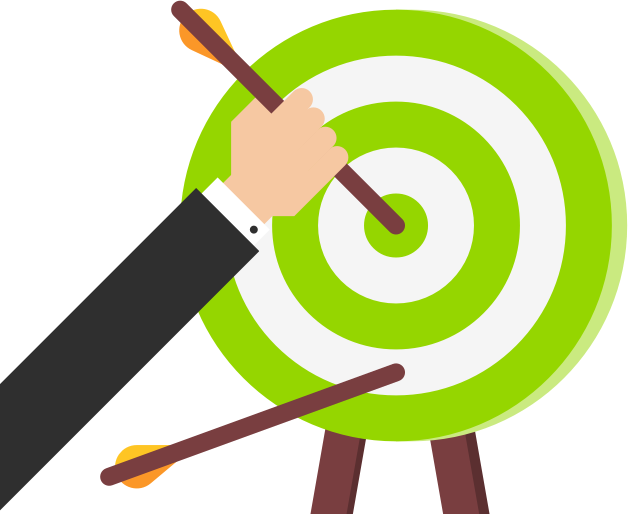 Even the most diligent of plan sponsors will eventually have a mis-step involving their plans. And although fiduciary topics get most of the press, the tax rules are just as important and are actually more likely to be the source of mistakes for most plans. the plan is tagged for a Department of Labor or IRS compliance audit. Fortunately, both the IRS and Department of Labor have established plan correction programs to help plans get back on track after the inevitable accident has happened. Demographic Failure Occurs when one of the annually required nondiscrimination tests fails and is not corrected on a timely basis. Employer Eligibility Failure Occurs when a company sponsors a type of plan they are not permitted to sponsor. An example would be a for-profit company sponsoring a 403(b) plan (can only be maintained by not-for-profit entities). Plan Document Failure Occurs when a plan document includes language that is not permitted or excludes language that is required. The most common example is when a plan sponsor misses a deadline for a mandatory plan amendment or restatement. Operational Failure Occurs any time a plan is not operated in strict accordance with the provisions in the plan document. EPCRS provides step-by-step plan correction instructions for some of the more common types of mistakes. But, unlike the DOL’s correction programs, it also allows quite a bit of flexibility for plan sponsors to craft their own corrections (acting in good faith) when the specific facts do not fit neatly into the IRS examples. Even though there is flexibility, it is critical to remember that the correction should place participant in the position they would have been had the error never occurred. There are three sub-programs within EPCRS. One of them – the Audit Closing Agreement Program – only comes into play if the IRS discovers the problem before the plan sponsor does. Since we are focusing on fixing mistakes before the IRS comes in, we’ll skip that one. The other two are the Self-Correction Program and the Voluntary Correction Program. We have highlighted these programs in use in a plan correction example here. Self-Correction Program (SCP): Allows plan sponsors to correct a mistake without seeking formal IRS approval. It is only available for operational failures that are either insignificant or those that are caught and corrected within two years. Only certain specific types of failures are permitted to be corrected. Correction can only be made using the methods spelled out by the DOL in the program. All corrections must be submitted to the DOL for approval. There is no self-correction. On the bright side, the DOL does not charge a user fee to review applications. 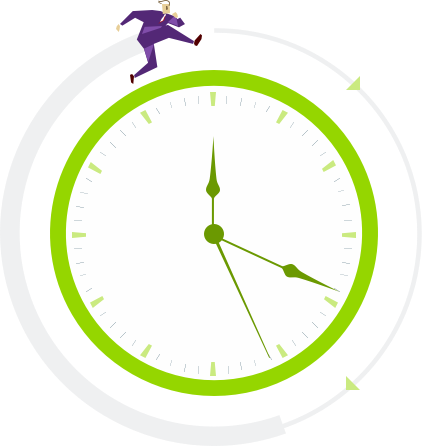 Probably the most common error we see that falls under this program is when employee 401(k) deferrals (and participant loan payments) are not deposited into the plan on a timely basis. For detailed instructions on how to correct this particular error, read this Correction of the Quarter. Small plan filers (generally those with fewer than 100 participants): $750 per late form, subject to a cap of $1,500 if more than two delinquent forms are filed at the same time. Large plan filers (generally those with more than 100 participants): $2,000 per late form, subject to a cap of $4,000 if more than two delinquent forms are filed at the same time. Both agencies are committed to these programs, and Congress has even directed the IRS to expand EPCRS to make more mistakes eligible for self-correction. Even though plan sponsors should not be intimidated by or afraid of using the plan correction programs, the processes for correction are quite detailed. Hiring an experienced firm to work through those processes with you is critical. Fortunately for you, if you are reading this page, you have already found just such a firm. In order to be eligible to correct an operational error under the EPCRS self-correction program, one of the first steps is to determine whether the failure is significant or insignificant. 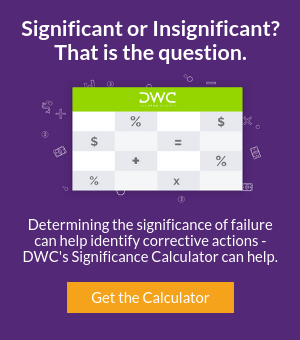 While determining the significance of failure is always going to be somewhat subjective, you can take some of the guesswork out of it by downloading our significance of failure calculator. What is the Significance of Failure? That is the EPCRS Question.